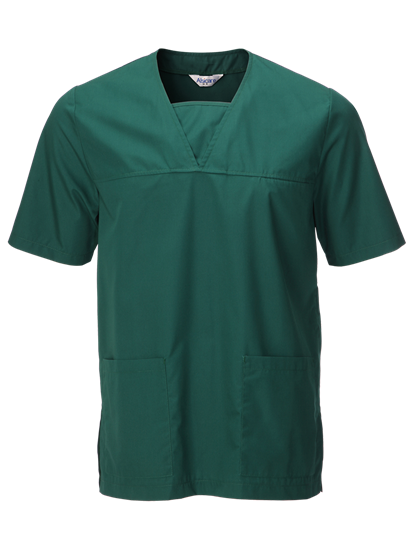 Comfortable Scrub Top made from High Quality Lightweight Fabric. 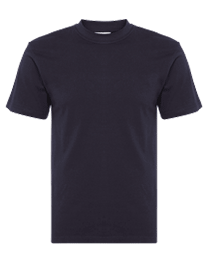 Easy wear due to side vents for Flexible movements. One Breast Pocket. 2 Lower Front Hip Pockets. I am only 5'3" but muscular / athletic so I ordered the smallest size that would likely fit me. It does and it's stitched beautifully but I have had to get the length tailored and the pockets removed and lifted up, all of which doubled up the price for me, besides the hassle of finding a tailor! May I suggest you offer an alteration service at source which can be charged extra at time of purchase? That would be very convenient.